Your providers do the best they can to keep spam out, but sometimes the systems they use mistakenly catch good mail along with it. If you do not see an email from Quickgrind in your Inbox, my email may have mistakenly been sent to your spam folder. 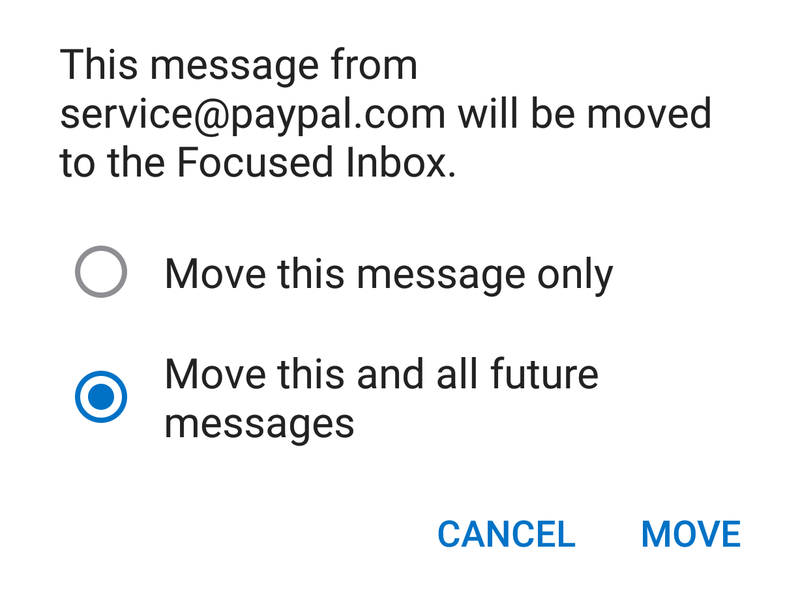 NEXT: Click on the providers or software you use to see how to make sure you get the mail from *@messages.eu2.netsuite.com, or *@quickgrind.com you have asked for. To make sure our email gets delivered to your Inbox, you must add Quickgrind to your contacts list. If you see the email from Quickgrind: Open the Email. Open the email from Quickgrind. 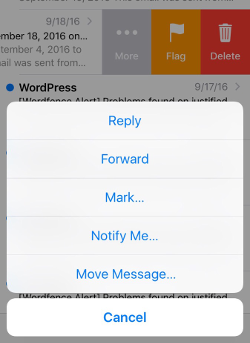 Click the drop down arrow next to “Reply” in the upper right side the email from header. 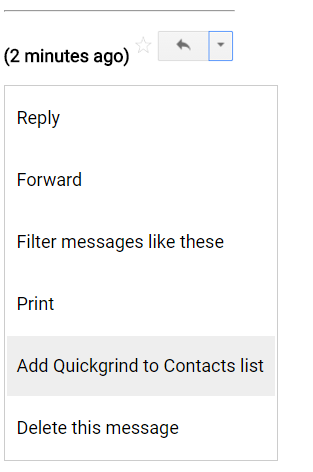 Click the “Add Quickgrind to Contacts List” from the list that appears. If Quickgrind does not appear in the dropdown list? 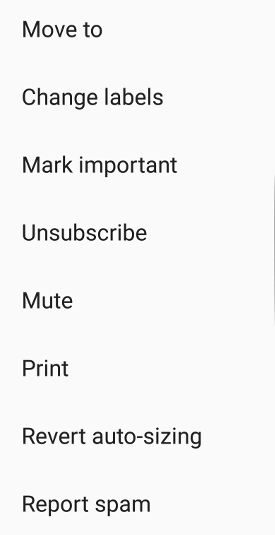 Then you probably have already added Quickgrind to Contacts. If you are using Gmail Tabs such as ‘Promotions’ please open your Promotions tab in Gmail. 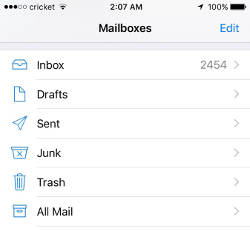 Grab and drag my email to the Primary Inbox Tab. To ensure delivery: Create a filter to automatically send email from Quickgrind to your Inbox. Find the email from Quickgrind and slide it left to see options. The message is moved to your Inbox. 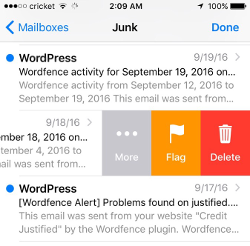 Subsequent email messages from Quickgrind will no longer be marked as junk. 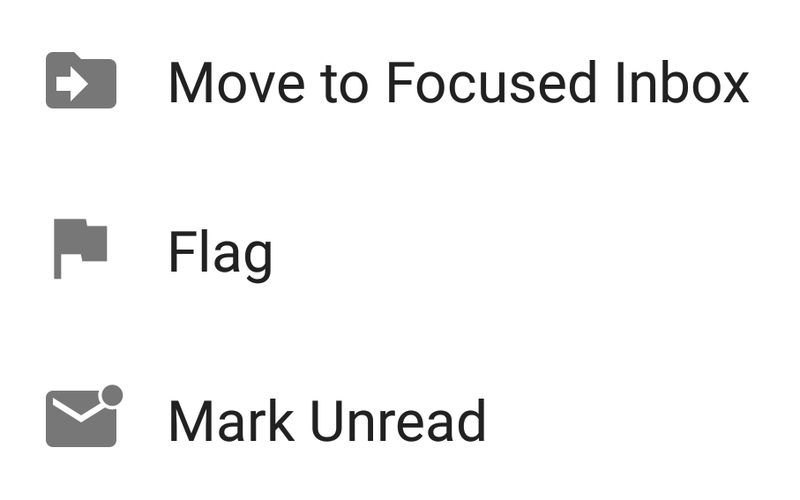 Click the dropdown menu on the top right of your Inbox. To make sure our email gets delivered to a preferred folder or your choice in Inbox, you must add Quickgrind to your preferred folder, or a folder of your choice. When you see the email from Quickgrind: Open the Email. Next please add Quickgrind to your My Preferred Folder. 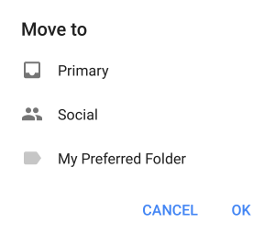 You may also move Quickgrind to any folder of your choice. Enter the email address *@messages.eu2.netsuite.com, or *@quickgrind.com in the text box. Click the show details link next to Quickgrind in the From field. Move your mouse over or tap *@messages.eu2.netsuite.com, or *@quickgrind.com to show the menu. Click the Spam Spam (not spam) icon on the top toolbar. Please open the email from Quickgrind. Then click Save and you’re all done. Add Quickgrind to your address book. This will add *@messages.eu2.netsuite.com, or *@quickgrind.com to your Address Book for future email delivery assurance. Use the Address Book Editor to verify the sender’s contact details and click save. Fill in *@messages.eu2.netsuite.com, or *@quickgrind.com as the email address of the sender. Under the Contact tab, copy and paste the “From” address, *@messages.eu2.netsuite.com, or *@quickgrind.com into the email text box. This problem may happen if *@messages.eu2.netsuite.com, or *@quickgrind.com is accidentally added to the Blocked List. f you do not find *@messages.eu2.netsuite.com, or *@quickgrind.com in the Blocked list, go to next step. Add *@messages.eu2.netsuite.com, or *@quickgrind.com, and then click OK. In order to add Quickgrind to the friends whitelist, please open McAfee and click on Web & Email Protection. Please add *@messages.eu2.netsuite.com, or *@quickgrind.com to your “Friends List” to always allow emails fromQuickgrind. Add the Quickgrind to the list of Approved Senders. 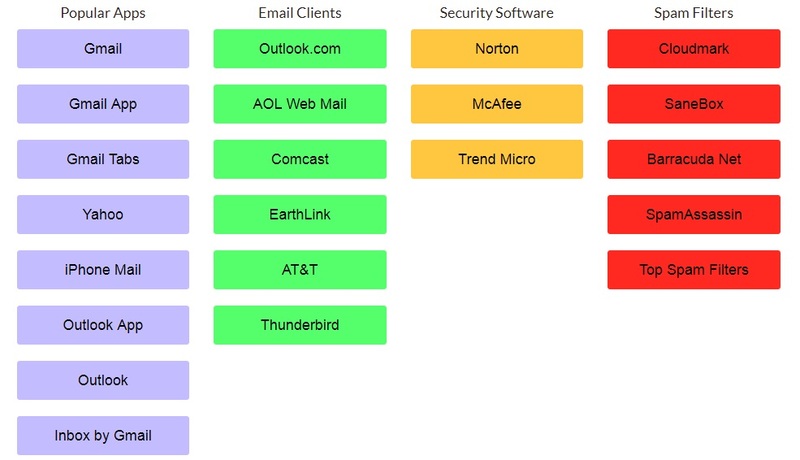 Locate the email from Quickgrind and the sender email address *@messages.eu2.netsuite.com, or *@quickgrind.com that you do not want quarantined in the future. Click on the word “Whitelist,” which is in green print to the right of the email title. This will open your list in a web browser. Choose “Sender Domain Block/Accept.” Enter the Domain name from *@messages.eu2.netsuite.com, or *@quickgrind.com to whitelist. For example, you can enter aol.com to allow all AOL addresses. Include a comment. Click “Add.” In the future, Barracuda will not block emails from this sender. Highlight the email from Quickgrind with the email address *@messages.eu2.netsuite.com, or *@quickgrind.com to Whitelist. Here you can choose if you want to Whitelist the email address *@messages.eu2.netsuite.com, or *@quickgrind.com or the whole Domain. Type: *@messages.eu2.netsuite.com, or *@quickgrind.com on a line by itself in the entry field. Quickgrind is in no way associated with any of the brands, websites or applications quoted here. All Trademarks ® are the property of their respective owners.